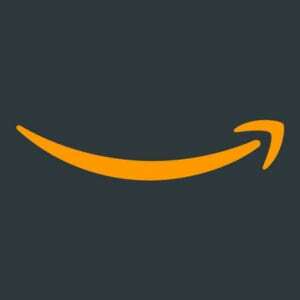 Amazon has an ad-supported TV service in the works that would be free to those who use the company’s Fire TV streaming devices. The service, which could be called Free Dive, is said to be very close in concept to the Roku Channel, an ad-supported free video service for Roku streaming devices and smart TVs that’s helped the device maker grow its platform business. The ad-supported video service is not likely to be an alternative to Prime Video so much as an add-on that can help it eat up more of the TV ad market. According to the report, Amazon is focusing on licensing older TV shows from major studios to fill out the service’s introductory library. Spotify, Hulu and now Showtime! Last September, Spotify announced a bundle with Hulu for college students that costs $5 a month, which was an amazing deal for students scraping together pennies for pizza! Now, nearly a year later, Spotify is dramatically improving on that deal, adding a Showtime subscription to the offering for no additional charge. 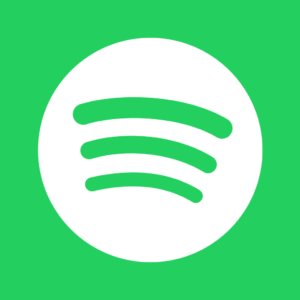 College students in the US will have access to Spotify’s updated Premium for Students plan which includes Spotify Premium (regularly $10 a month), Hulu’s limited commercial plan ($8 a month), and Showtime subscription ($11 a month). Existing student users can log in to their accounts and add Showtime, while new users will get the first three months of service for $0.99. Attention all ’90s kids: grab your favorite scrunchie, stock up on butterfly clips, and put on your best Sketchers shoes, because you’re about to meet your new favorite streaming service — and it’s going to take you right back to the best decade ever. 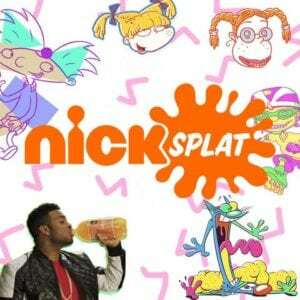 Your prayers to the nostalgia gods have been answered with NickSplat, the new destination for nearly 30 classic animated and live-action Nick series. The titles on the streaming service’s new channel include AAAHH!!! Real Monsters, All That, Are You Afraid of the Dark?, CatDog, Clarissa Explains It All, Doug, Kenan & Kel, Legends of the Hidden Temple, Rocko’s Modern Life, The Angry Beavers, and The Wild Thornberrys, among others, with additional series to be added at a later date.